You know that art fair that takes over three floors of the Capitol Skyline Hotel every October? That art fair that has a bunch of stuff that would look amazing in your place? That art fair that isn’t stuffy or boring or blech? It’s here. 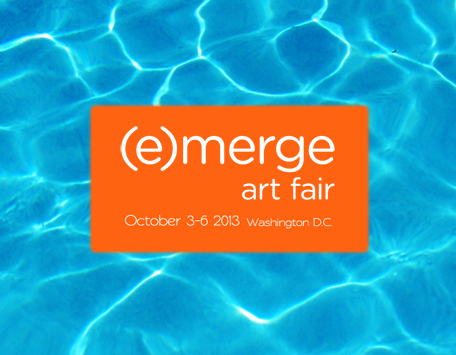 The (e)merge Art Fair continues through the weekend and you should go. Previous ArticleStreet Style: Citizens of D.C.